This entry is part 2 of 5 in the series Things to Do in Brussels. With Europe in the middle of an economic crisis, many of us have had to cut back our entertainment budgets. 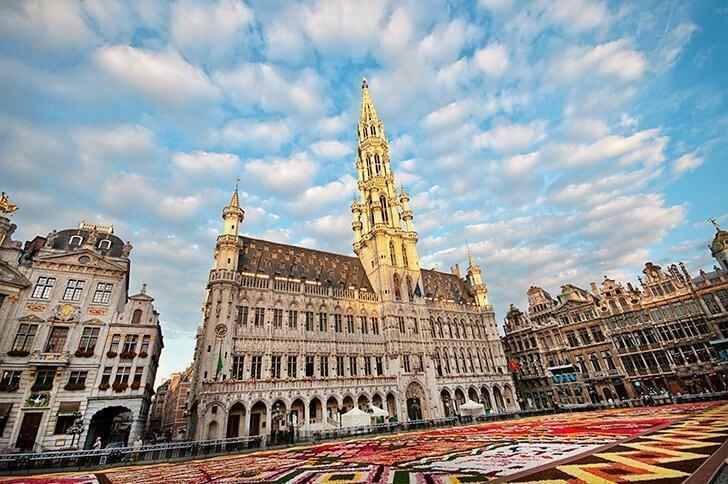 While we all know it doesn’t cost anything to stroll through the stunning UNESCO-listed Grand Place or hang out with Mannekin Pis, after the first hour, many of us are left wondering what to do in Brussels for free. Wonder no more! We all know visiting the UNESCO-Listed Grand Place is one of the best free things to do in Belgium, but there’s so much more! 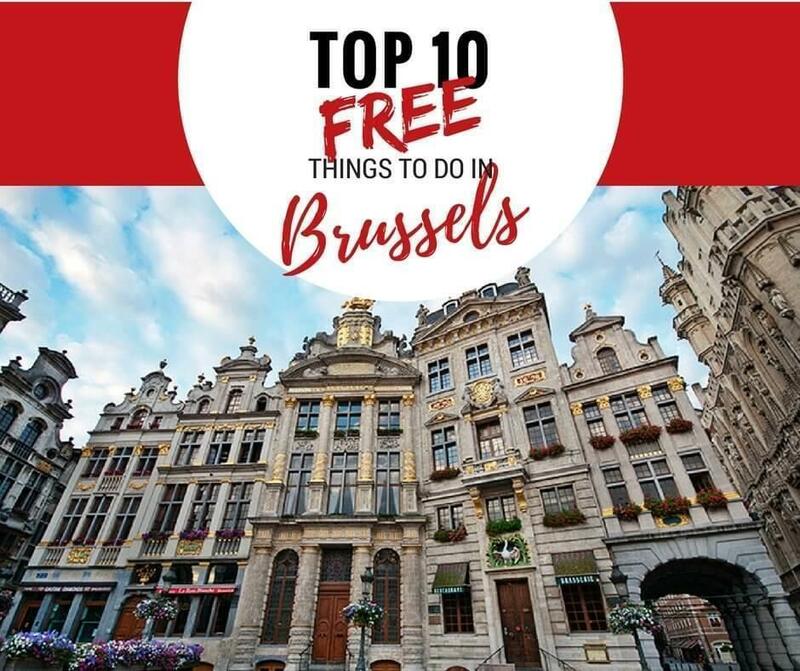 There are plenty of things to do in Brussels for free, and we’ve listed 10 of our favourites below to get you started. 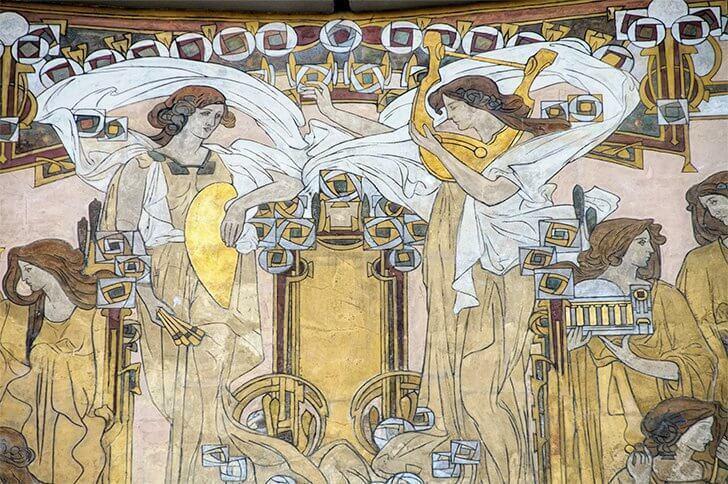 Enjoy an Art Nouveau themed Brussels walking tour free of charge! Even in tough economic times, foot power remains free. If you need guidance, Visit Brussels has created a series of Brussels free walking tours you can follow. Check out your favourite fictional characters on the Tintin Walk, or explore the city’s famous architecture on the Art Nouveau Walk. Stop by the nearest tourist office and pick up one of the mini-maps (they’ll only cost you a euro) or print off a PDF map and hit the road for free! If you prefer to walk about with a passionate tour guide, book a trip with the Brussels Greeters in advance, for the best free guided tour of Brussels. Tours are completely free (no tipping allowed) and can be catered to your interests. 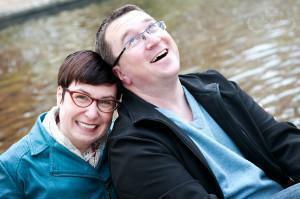 Read all about our experience with the Brussels Greeters. If you aren’t able to arrange a free tour in Brussels with the Greeters or are looking to splurge on something special, be sure to check out our article on the 13 best city tours in Brussels. This vast park is smack dab in the middle of Brussels and is an urban oasis. Year-round, it’s filled with locals, jogging, walking their dogs, playing with their kids, or simply enjoying the outdoors. This beautiful green-space is on the edge of the Sonian Forest to the south of the city. It’s a favourite of joggers and home to a number of festivals throughout the summer. This vast park in Woluwe offers plenty of quiet walking paths and shady corners. The many lakes are filled with birds and there are a number of remarkable trees, including a giant sequoia. 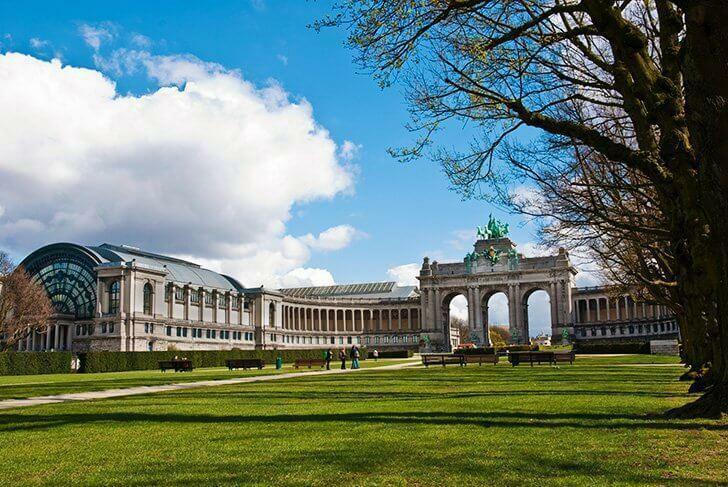 Ambiorix Park is surrounded by some of Brussels best Art Nouveau architecture. Square Ambiorix was our local park when we lived in Brussels. Smaller than those listed above, it’s still worth checking out. Surrounding the park is one of Brussels best neighbourhoods for architecture spotting. 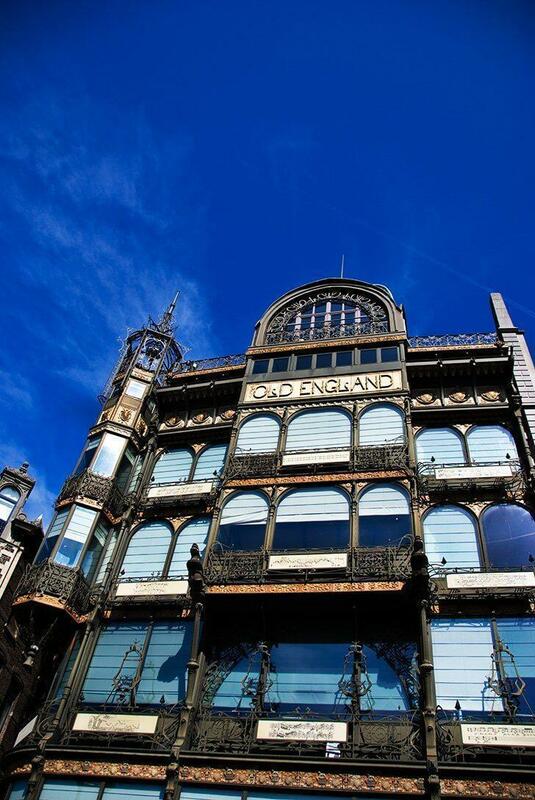 Give yourself your own free walking tour of some of the best Art Nouveau in the city, including one of Victor Horta’s creations. 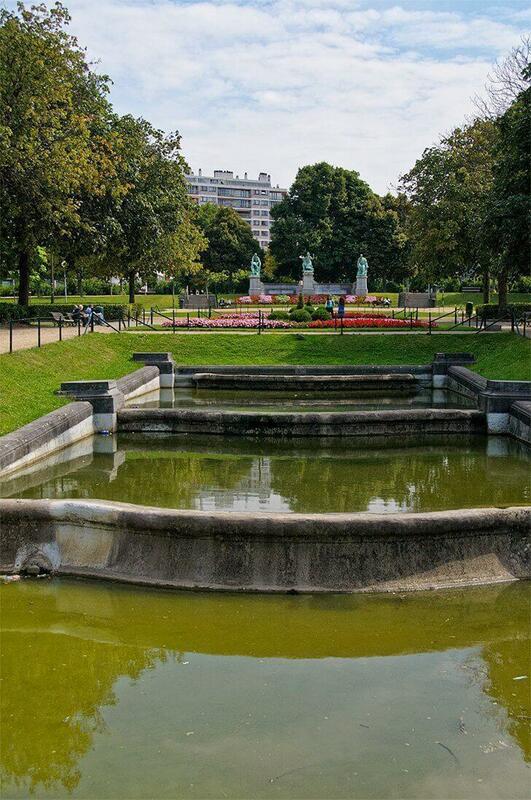 Parc Leopold is a small green-space surrounding a lake, between Place Jourdain and the European Quarter. On sunny lunch hours, you’ll spot dozens of Eurocrats escaping to enjoy a quick bite in the sun. At the far end of the park, you’ll also find the Museum of Natural Sciences, which is well worth the detour. 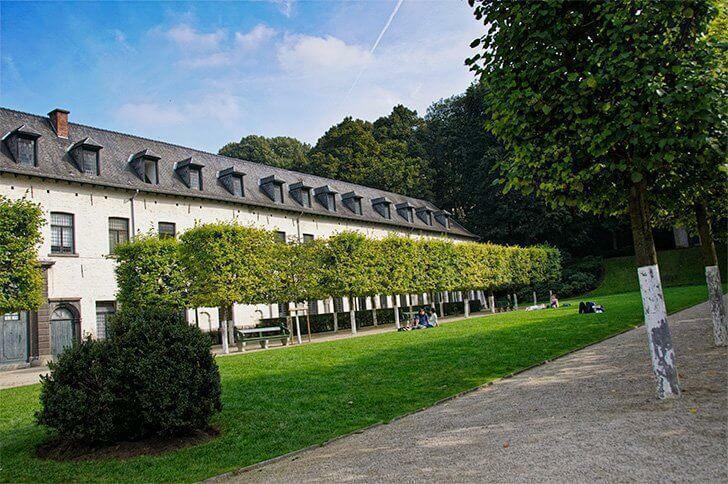 The tiny Parc d’Egmont is a hidden gem just off one of the busiest streets in Brussels – but a whole world away. Tucked just behind The Hotel and home to the Palais d’Egmont and a statue of Peter Pan. 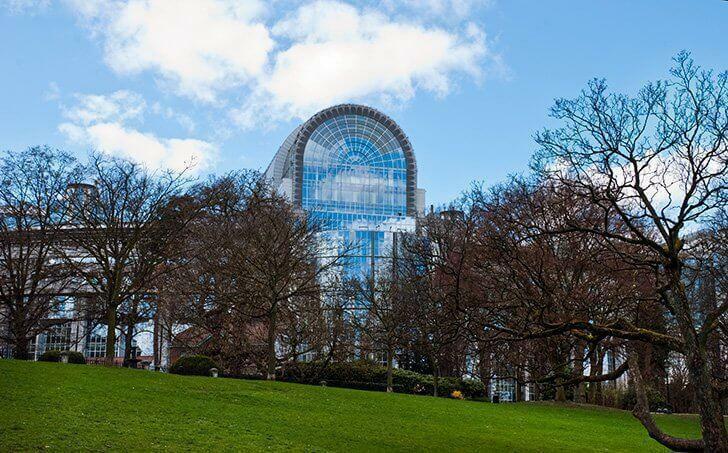 For a full list of parks in Brussels, on an interactive map, check out the Parks and Gardens of the Capital Region website. You don’t have to be religious to appreciate the beautiful art and architecture of Brussels’ churches and cathedrals. 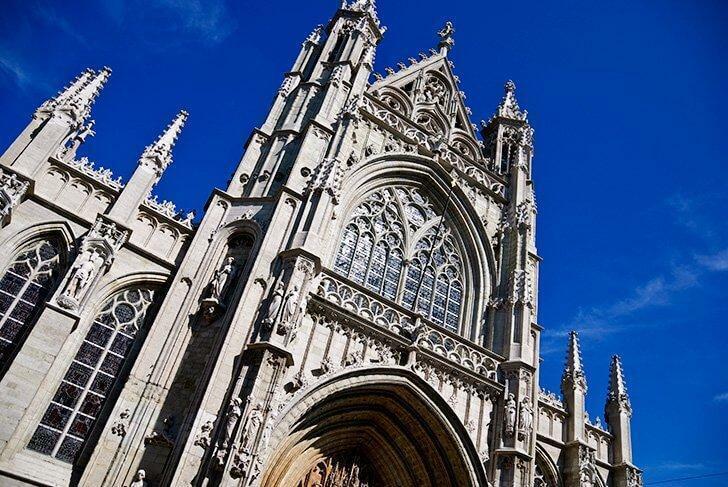 Although a few charge a nominal fee for entrance, most of the city’s churches are free or simply ask for a small donation. 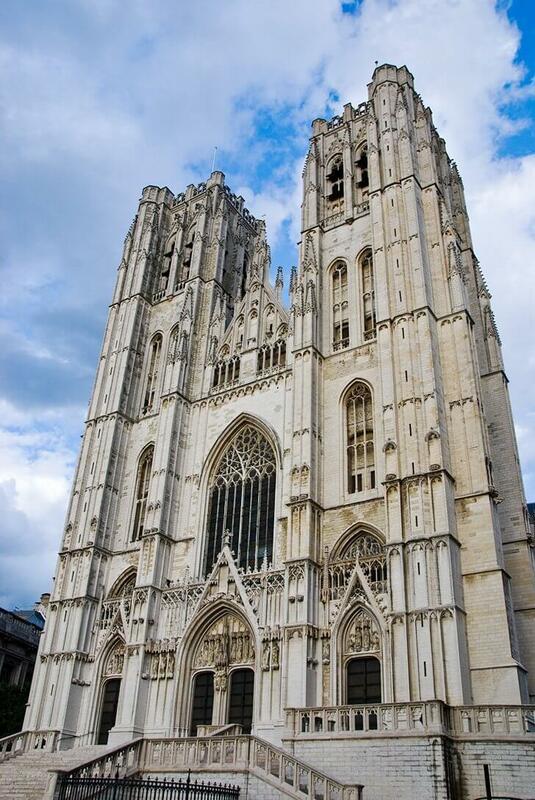 This imposing cathedral is just steps from Grand Place. Its twin towers loom 64 metres (210 ft) over the small park below. On Sundays, there are often concerts given, featuring the cathedral’s 49-bell carillon. 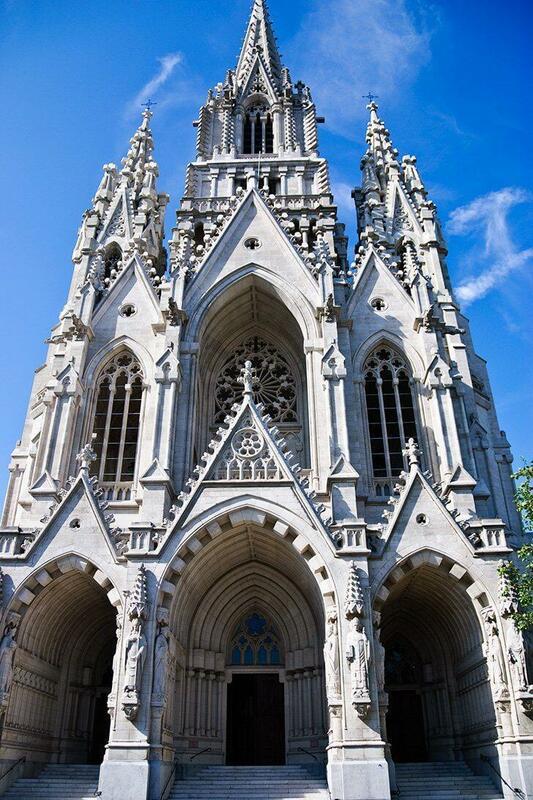 This towering Neo-Gothic church is near the Royal Palace of Laeken, the residence of the Belgian Royal Family. It was built by the infamous King Leopold to commemorate his wife, Queen Louise-Marie. This 15-century church is found at the top of the popular Sablon Square (famous for its Belgian chocolate shops). The church is famous for two ornate Baroque chapels and its ties to the Ommegang festival and the Crossbow Guild. This stunning Art Deco church dominates the neighbourhood of Koekelberg. Some find the interior austere, but it’s one of my favourite churches in Brussels. The modern stained-glass windows are stunning. 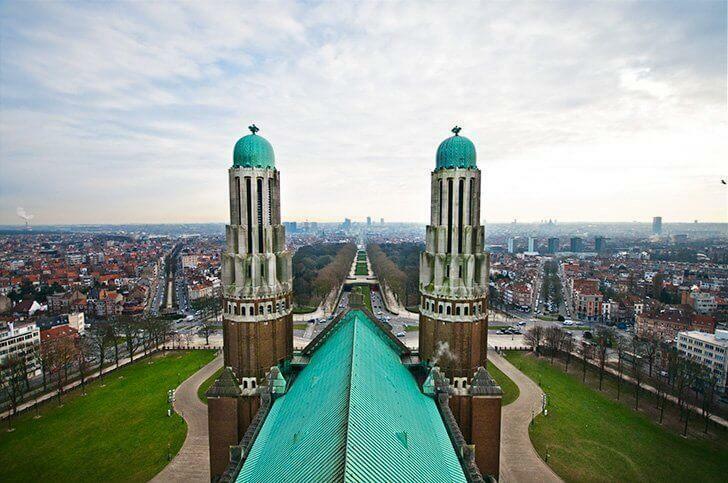 For a small fee, you can take the elevator to the top of the Basilica’s dome for an unprecedented view of the city. 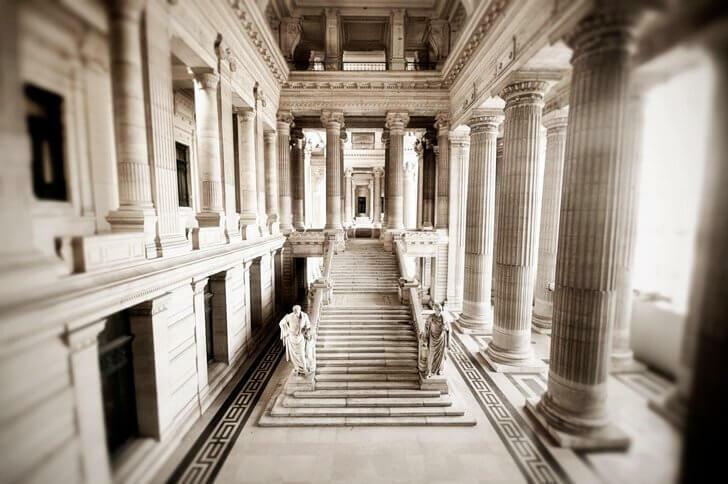 It may be a controversial sight in the city, but Brussels’ Palace of Justice is one of the free things in Brussels you can explore on your own (at least those areas open to the public). Bigger than St. Peter’s Basilica in Rome, this giant building towers over the Marolles neighbourhood below. Beside the Palace of Justice, is one of the best free views of Brussels at Place Poelaert, named after the building’s architect. 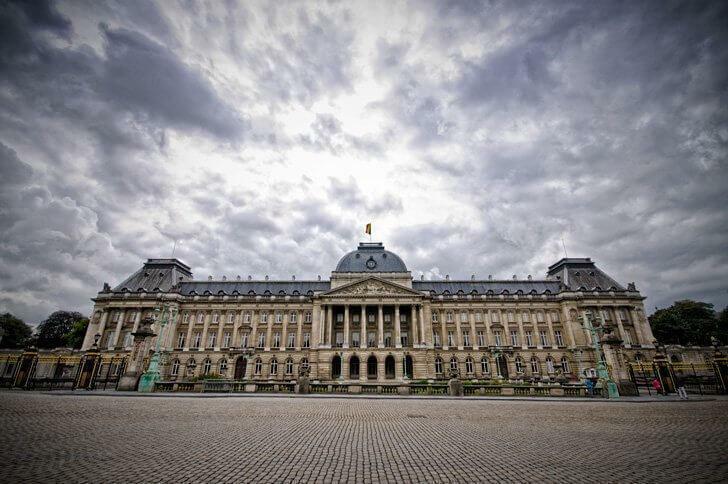 Although the Royal Palace of Brussels is only open to the public during the summer months, it is one of the top free things to do in Brussels during the peak tourist season. Although only part of the palace is open to the public, you can walk through many of the staterooms and suites on a free self-guided tour. The Royal family demonstrate their support for the arts with a different cultural exhibition each year. The former Cistercian abbey, Abbey de la Cambre, founded in the late 1100s, is now the headquarters of the Belgian National Geographic Institute and the visual arts school, La Cambre. You can freely visit the beautiful grounds and gardens as well as Notre Dame de la Cambre, the small abbey church. If you are interested in the history of the military and armed combat, the Royal Museum of Armed Forces and of Military History is one of Brussels’ free museums. Collections include exhibits from Medieval times to the European Forum of Contemporary Conflicts. You can see planes, tanks and all manner of weapons and uniforms from throughout history. If you’re looking for more free museums in Brussels, see #10 below. If you are interested in politics, you can tour the European Parliament’s plenary chamber with a free audio guide, available in all 23 of the official EU languages. You can also visit another of Brussels museums free of charge, the Parlamentarium Visitor’s Centre, where you can take an interactive journey through the European Union’s member states. Walking through graveyards is not everyone’s cup of tea, but the Ixelles Cemetery has some famous residents if you are up to a visit. Art Nouveau architect, Victor Horta is buried here, and he also designed the tombs of sculptor Édouard Louis Geerts and chemist Ernest Solvay. Belgian chocolate master Frederic Neuhaus is also buried here, as are painter Antoine Wiertz and writer Camille Lemonnier. While many of Brussels’ major museums charge entrance fees, if you are flexible with your dates, you can visit many of them for free on the first Wednesday or Sunday afternoon of the month. Participating museums include The Museum of Musical Instruments, The Magritte Museum, Cinquantenaire Museum (with its stunning Art Nouveau gallery), the Natural Science Museum (with its dinosaur collection), and many others. In addition to the free Brussels museums we’ve singled out above, believe it or not, there are dozens of museums that are always free in Brussels. You can see a full list of free museums here. This list just scratches the surface of the free activities in Brussels. The Brussels Capital Region Portal has a huge list of free activities, arranged by category, and incredibly, it’s available in English. 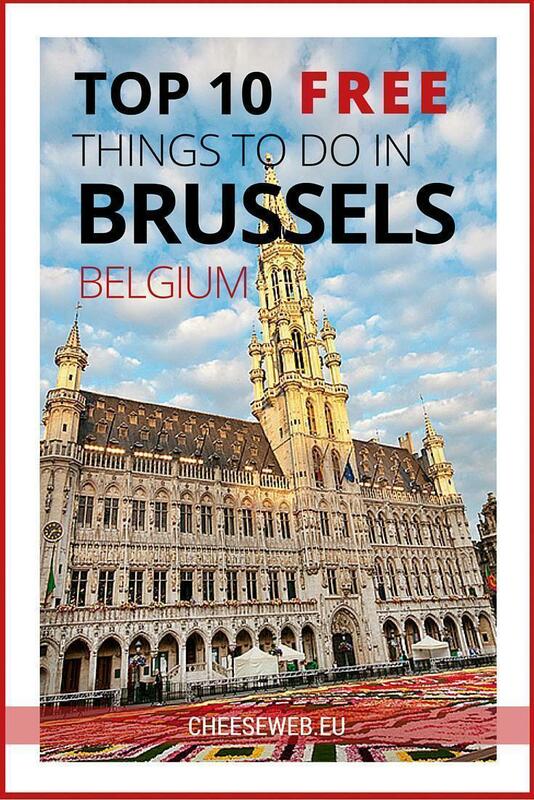 So get out there and enjoy the best (free) things to do Brussels has to offer! For more great things to do in Brussels, visit our Brussels portal and check out more of our best Things to Do in Brussels series.